Wayne Rostad, popular television host, entertainer and friend of Canadian ice hockey has been announced as the host / MC of the upcoming Long Pond Hockey Heritage Classic. With a biography and background that spans the country coast-to-coast, Wayne Rostad is a part of the Canadian fabric within its arts, cultural and entertainment industry. 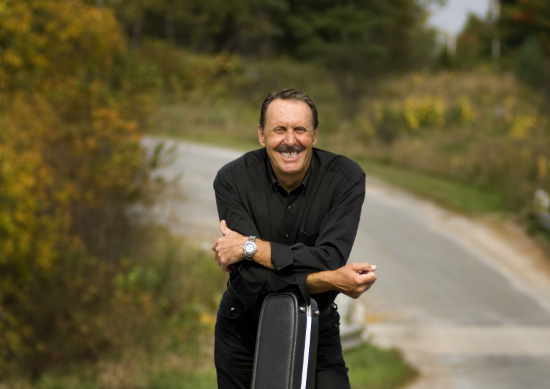 A few highlights of his professional accomplishments over many years include: hosting CBC’s “One the Road Again”, CTV’s “Country Report” and the “Children’s Miracle Telethon Network”. He is a member of the Order of Canada and recipient of the Canada 125 Medal. When we look at Wayne’s community and charitable accomplishments, we receive a broader sense of his dedication to giving back to his community. A summary of both his personal and professional accomplishments (well worth viewing), can be seen here as a part of the WanyeRostad.com website. The Long Pond Hockey Heritage Classic began four years ago and serves as one of the community’s main fund raising events for the Windsor Hockey Heritage Society. Funds raised assist the organization to operate the Windsor Hockey Heritage Museum as well as promoting the town’s proud hockey history and its evolution from Long Pond in Windsor to the world. Windsor has staked a solid claim as the Birthplace of Hockey with Long Pond celebrated as the Cradle of Hockey! Prior to the official Long Pond Classic event, the local New Boundaries organization will kick off the weekend hosting its annual charity fund raising hockey game between the local RCMP and Windsor Fire Department. Game time is 7:30 PM at the Hants Exhibition arena. Some of the Celebrity players from the tournament will also be lacing up their skates for this fun-filled event. 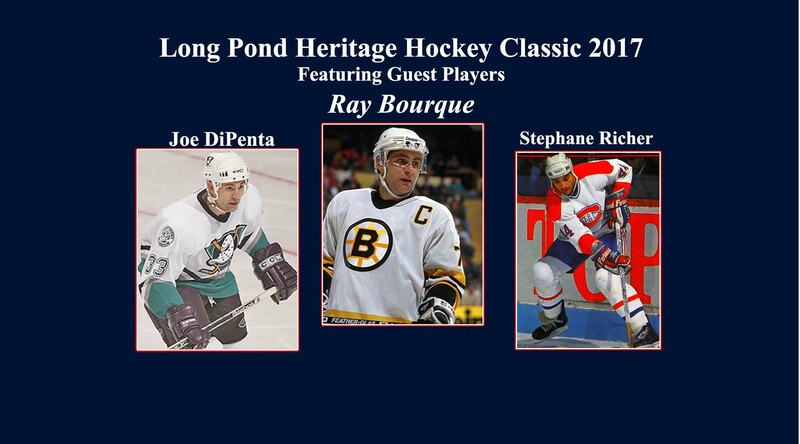 The Long Pond Classic will kick off on Saturday morning with the first games starting at 9AM at Long Pond. The official opening ceremony will be at approximately 12:30 PM. Following the day’s games the doors for the Banquet will open at 5:30 PM and Dinner will be served at 6:30 PM. 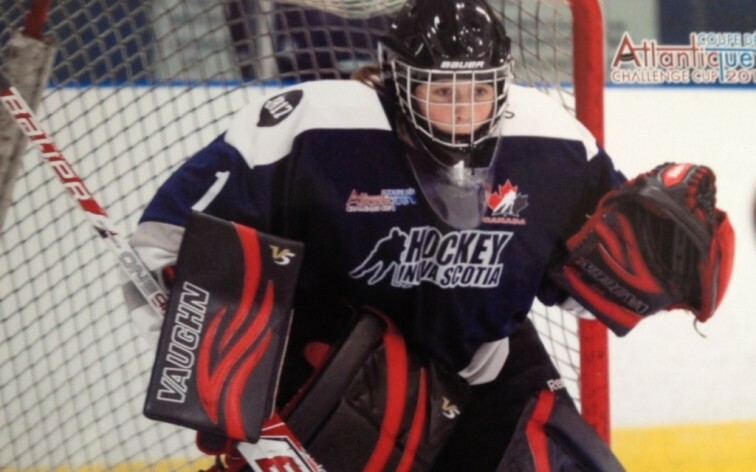 Nova Scotia’s Carly Jackson is hopeful her schedule will allow her to attend the upcoming Long Pond Heritage Classic in Windsor Nova Scotia, the Birthplace of Hockey. Ms. Jackson was selected in one of three goalies filling out Canada’s under-18 women’s hockey team. 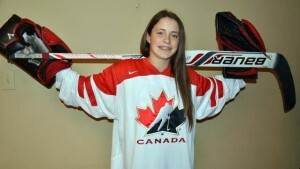 As the only player from Nova Scotia she is extremely proud to be selected as part of the Canadian national team. 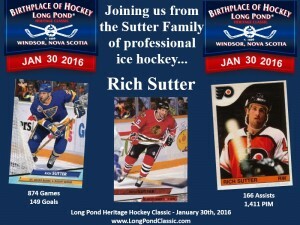 The Long Pond Hockey Heritage Classic is in its fourth year as a charity fund raising event for the Windsor Hockey Heritage Society. The event serves to assist in preserving the proud hockey history of Nova Scotia and specifically Windsor’s role from its evolution on Long Pond . 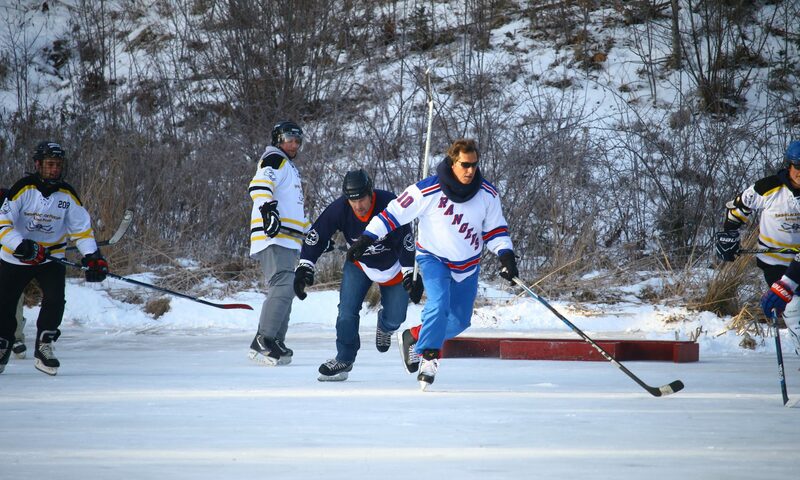 The Long Pond Hockey Heritage Classic Committee has announced that Glenn Anderson will be lacing up to join the lineup for the 2015 Long Pond Hockey Heritage Classic. Glenn Chris Anderson Born October 2, 1960 Anderson is a retired Canadian professional ice hockey right winger in the National Hockey League (NHL) who played 16 Seasons in the NHL for the Edmonton Oilers, Toronto Maple Leafs, New York Rangers, and St. Louis Blues. He won five Stanley Cups with Edmonton in the years 1984, 1985, 1987, 1988, and 1990. On September 19, 1991 Anderson was traded, with Grant Fuhr, to the Toronto Maple Leafs, where he played two seasons and part of another. There, he reached the 1000 point plateau and played a key role in the Leafs’ 1993 playoff run to the Conference Finals. The Leafs traded Anderson to the Rangers, where he won a sixth Stanley Cup 1994. Anderson was noted for his aggressive “to the net” playing style, typifying the NHL power forward in the early 1980s. Noted as a “clutch” player, he was able to score key goals when the team most needed them. 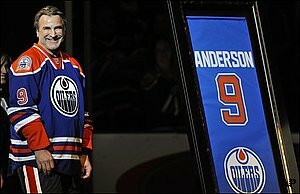 On June 17, 2008, it was announced that Anderson would be inducted into the Hockey Hall of Fame as a player. He had the largest alumni turnout since the Heritage Classic for his jersey retirement. He completed working on a film involving former Canadian and Russian Hockey players called From Russia with Love which aired in 2012. 5 playoff overtime goals, third to Joe Sakic’s 8 and Maurice Richard’s 6. In addition, he had 17 playoff game-winning goals, good for fifth in the all time history of the NHL. Silver Medallist – 1989 World Ice Hockey Championships. 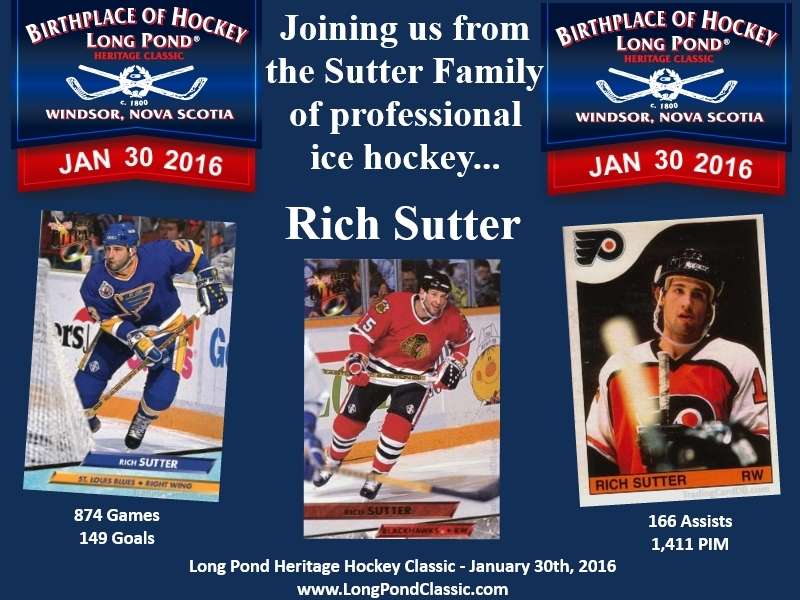 The Long Pond Hockey Heritage Classic began as a charity fundraising event in February 2011. Proceeds from the annual event serve to support the Windsor Hockey Heritage Museum and the Society’s work in promoting Windsor NS as the Birthplace of Hockey. This year’s event begins on Friday Night with a charity game (grudge match), between the local Windsor Fire Department and the RCMP. Saturday is filled with a day of hockey where participants and teams play with a select group of former pros and all stars. The day’s games are followed by the ever popular post-game banquet and Hot Stove Hockey Talk. 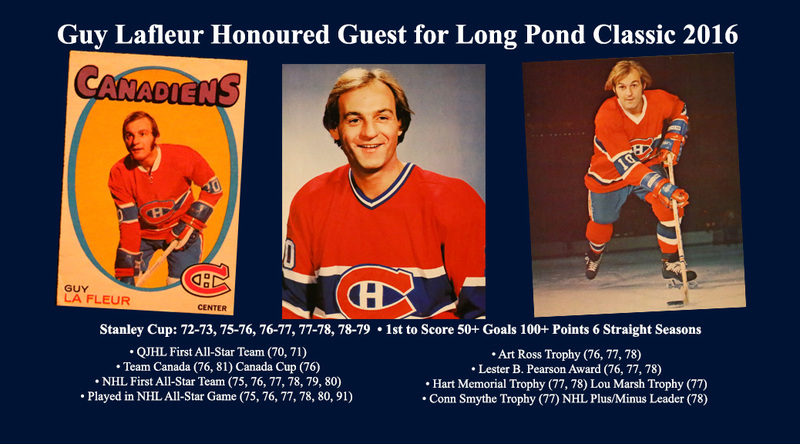 For details on banquet tickets (tables or individual tickets) or to register as a player or team email: Contact Long Pond Classic. 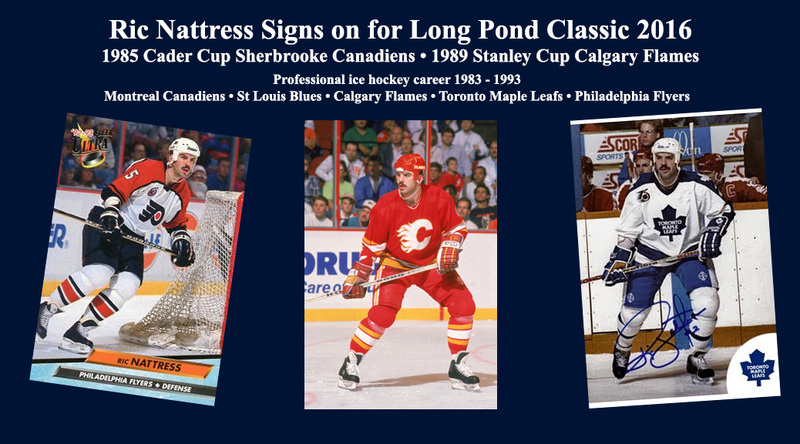 Dennis Vial has been confirmed as a return player for the upcoming Long Pond Heritage Hockey Classic this February 7, 2015. He further added, “At the banquet as part of the post game celebration with the other players he provided his first-hand insight into the game while sharing entertaining and memorable anecdotes of his playing career. We really look forward to having him back as part of this year’s event”. Dennis Vial is a former (retired) professional ice hockey player whose career including playing with the New York Rangers, the Detroit Red Wings as well as the Ottawa Senators – all of the National Hockey league until the end of the 97-98 season. His aggressive straight-out style resulted in numerous injuries. He subsequently played the next 7 years for minor league teams including two years in the BISL in England before retiring in 2004-2005. The Long Pond Hockey Heritage Classic Committee has announced that Mike Krushelnyski has joined the lineup for the 2015 Long Pond Classic. Mike Krushelnyski is a Montreal native who enjoyed a 14-year NHL career, this big left winger/center was drafted by the Boston Bruins and spent three seasons with them before being traded to Edmonton. 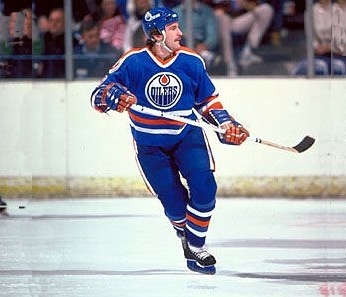 In his first season with the Oilers (1985), Mike scored 43 goals and was namedto the NHL All Star Team. “Krusher” would go on to win three Stanley Cups with Edmonton in 1985,1987 and 1988. “Kruzer” was then traded to Los Angeles with Wayne Gretzky in a blockbuster tradefor the 1988-89 season and spent three seasons with them before being dealt to the Toronto Maple Leafs, where he spent four seasons, and was part of their 1993 Conference Finals team. 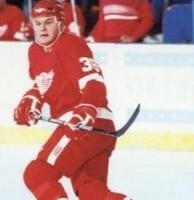 Mike concluded his NHL career as member of the Detroit Red Wings and would win his fourth Stanley Cup as an assistant coach with the Wings in 1997. He would go on to become the head coach of CapeBreton in the AHL, Fort Worth in the CHL, the Ingolstadt Panthers in Germany and Vityaz Chekhov of the KHL. 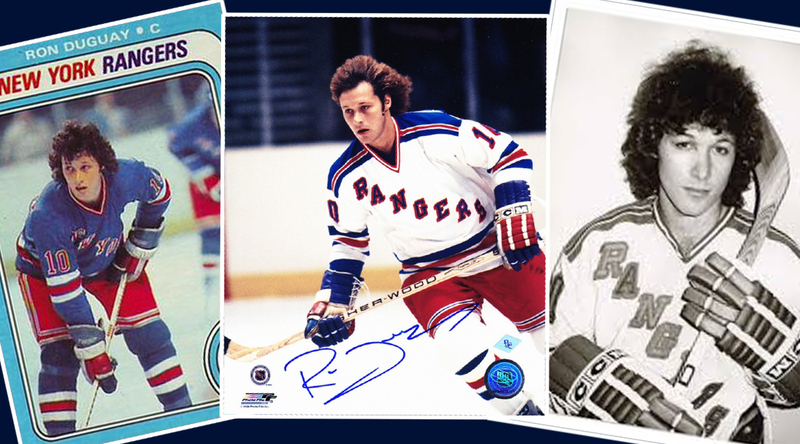 The organizing committee for the Long Pond Heritage Classic are pleased to announced that Robert Sweeney will be joining us for the 2015 Long Pond Classic. Robert Emmett Sweeney (born January 25, 1964) is a retired American professional ice hockey center. Sweeney was born in Concord, Massachusetts. He was drafted out of high school by the Boston Bruins in the 1982 NHL Entry Draft, and went on to play four years at Boston College. 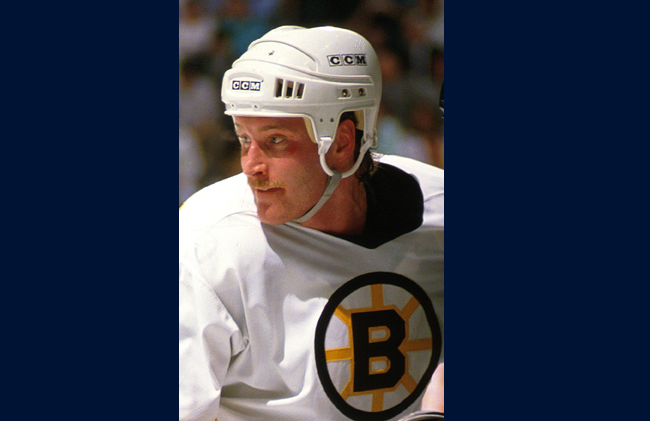 He made his NHL debut in the 1986–87 season, but spent most of the year with the Bruins AHL affiliate the Moncton Golden Flames. 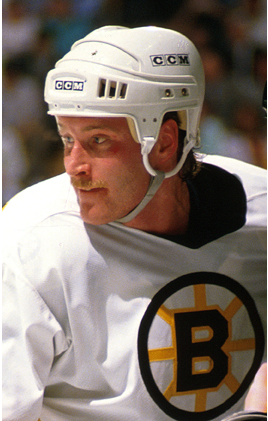 The1987–88 Season was Sweeney’s first full year, a season where Boston traveled to the Stanley Cup Finals. Following six seasons with Boston, Sweeney was claimed off waivers by the Buffalo Sabres in 1992 and then by the New York Islanders in 1995. 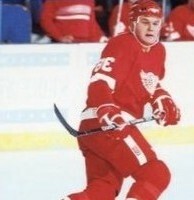 After being traded to the Calgary Flames during the 1995–96Season Sweeney retired from the NHL. 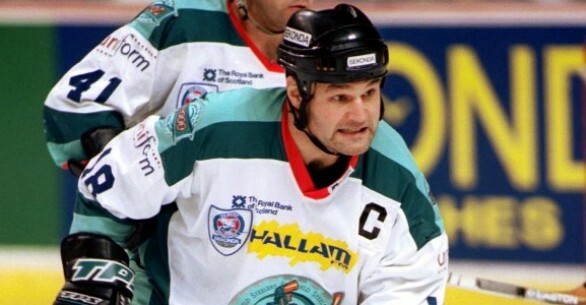 He spent the next season in the IHL before traveling across the Atlantic to play in Germany with the Germany Elite League from 1997 until 2001. He was inducted into the Boston College Hall of Fame in 2003. Sweeney, who has been serving as the President of the Boston Bruins Alumni Association since the 2002-2003 season, played 10 seasons in the NHL – six of which for the Boston Bruins. 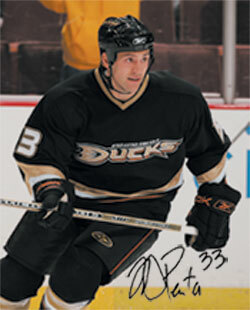 Bob ended his NHL career with 639 games, 125 goals, 163 assists, 288 points, 799 PIM. Bob Sweeney was named the Director for the Boston Bruins Foundation in 2007 and continues in that role today. Charlie Banfield has ‘red-circled’ his calendar to be able to attend the 2015 Long Pond Heritage Classic. As an well known and respected NHL referee, he’ll be a welcome addition to the 2015 line-up. 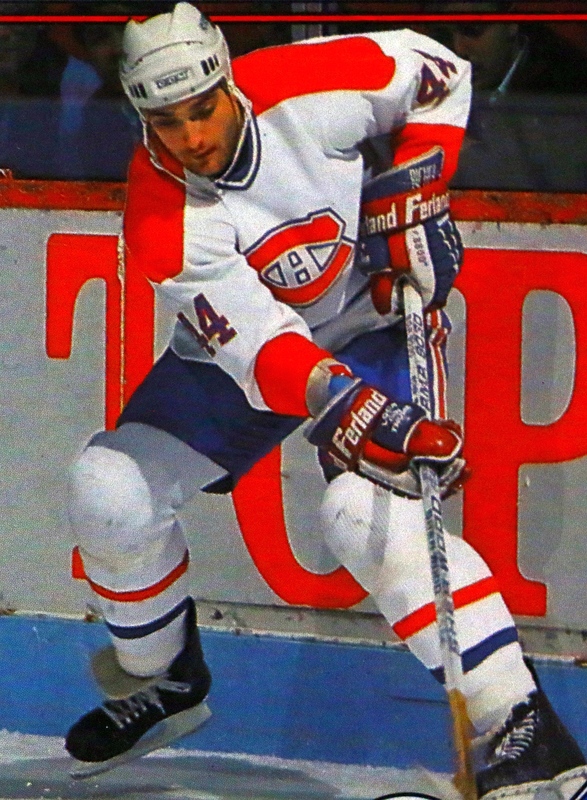 As an effective 2-way winger, Jean-Pierre Bordeleau played over 500 NHL games with the Chicago Black Hawks between 1970 and 1980. He was born in Noranda, Quebec and as a gritty forward he could score when it mattered with the Montreal Junior Canadiens. 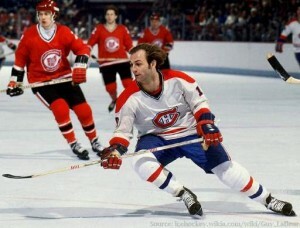 In 1969 he notched 13 goals in 14 post-season games as the Canadiens went on to win the Memorial Cup. Prior to the beginning of the next season, he was selected 13th overall by the NHL’s Chicago Black Hawks. During his first three seasons in the pros he spent most of the his time with the Dallas Black Hawks of the CHL preparing for his opportunity to play in the NHL. 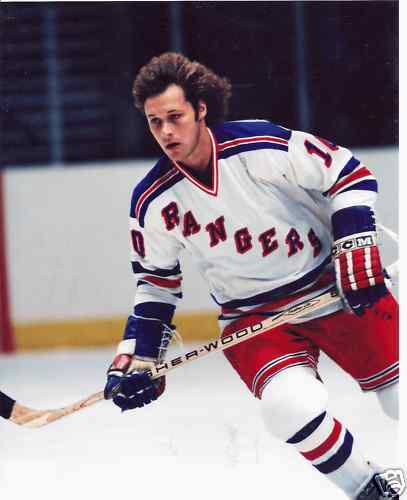 In 1971-72 season he successfully scored 41 goals and made the league’s first all-star team.